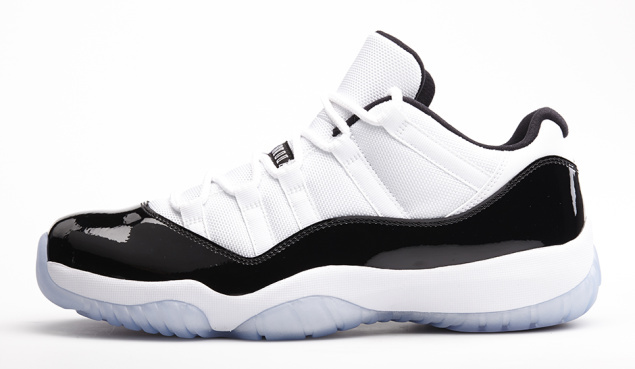 Following up on the hot release of the Jordan XI Retro Low “Nightshade” (Snake skin) two weeks ago, we now have the highly anticipated and sought after Jordan XI Retro Low “Concord”. 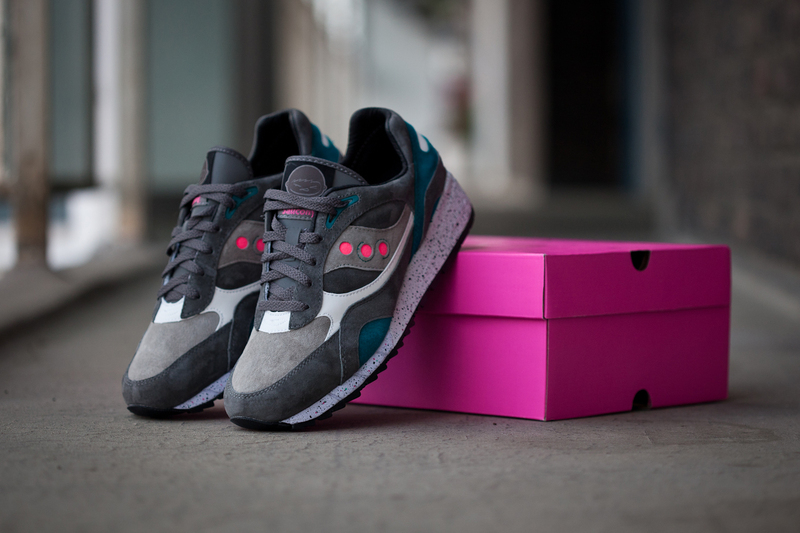 We have seen a slew of state side Saucony collaborations recently and earlier this month saw the first of this years UK offerings with 2 colourways from the retailer Offspring. Now its time for some northern exposure with UK’s very own End Clothing. 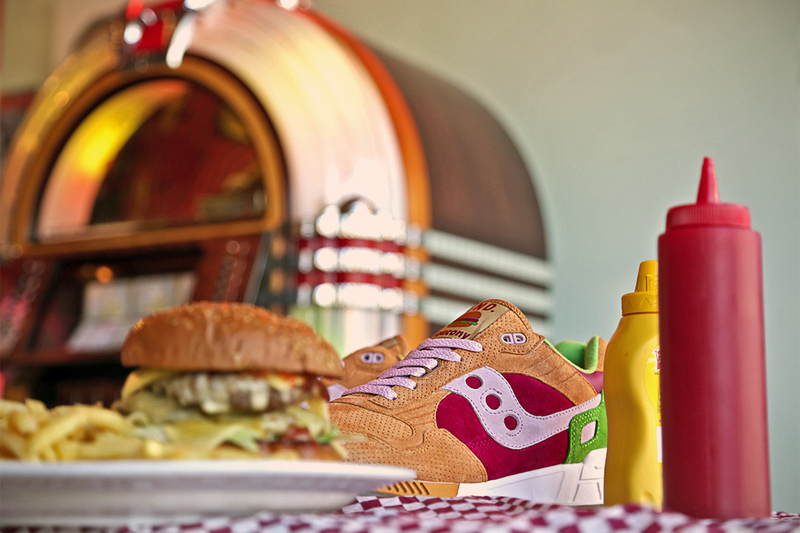 This offering from Saucony and End takes the Saucony Shadow 5000 and gives it a gourmet burger twist. 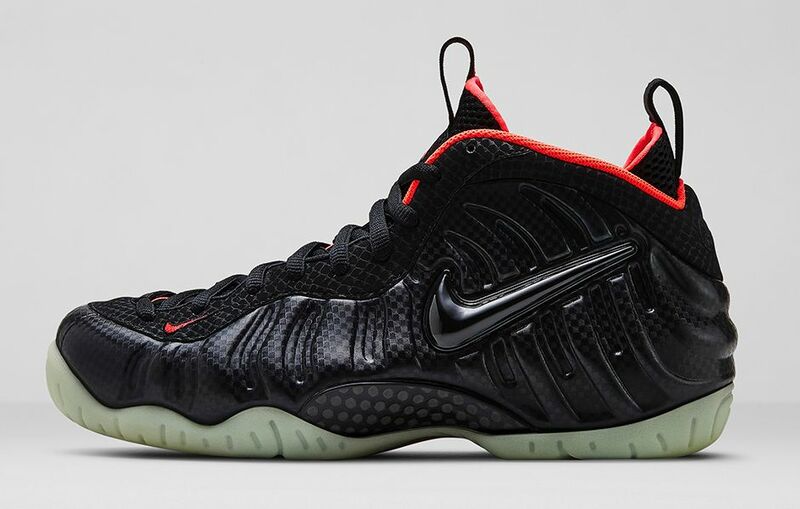 The release of the Nike Air Foamposite Pro “Yeezy” is just few days away. 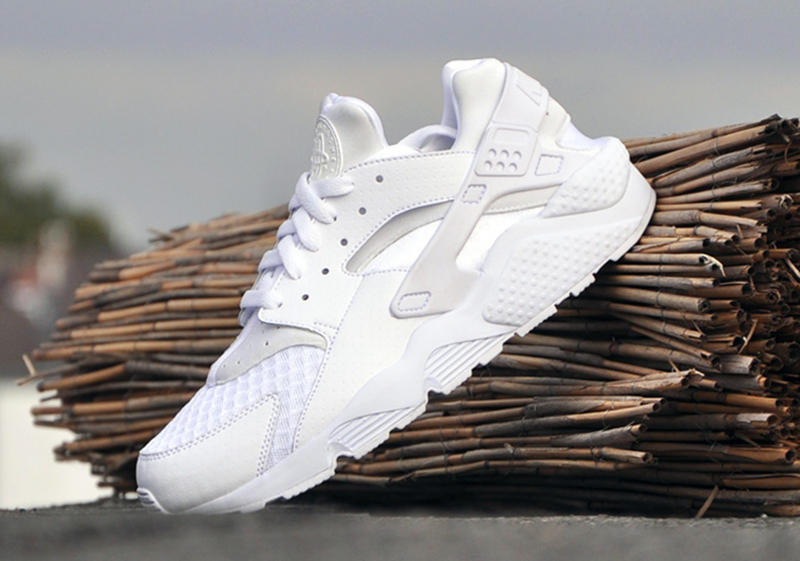 Nike seem to have a knack creating a buzz around a shoe with a particular colour way, and its no different with this shoe. Nike have used the famous “Yeezy” colourway for their latest Foamposite Pro silhouette. It seems like ages since we were first teased with images of this and now it looks like the long wait will soon be over. 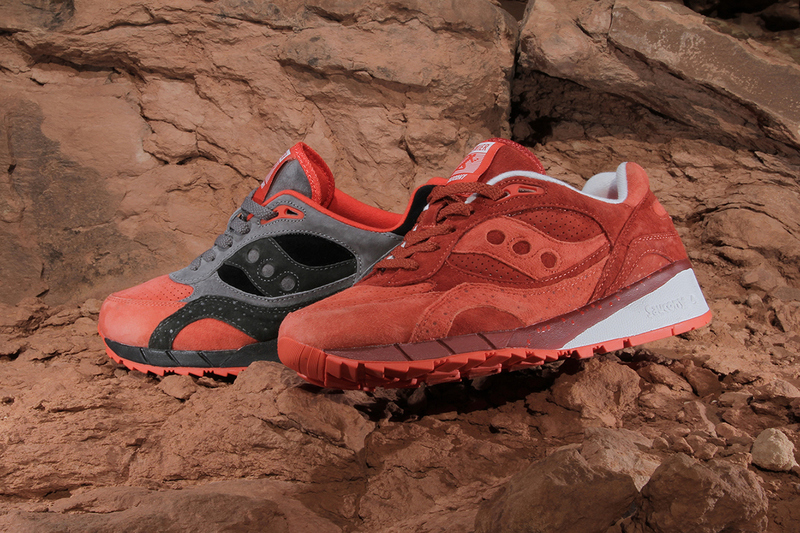 Another week…another sweet Saucony collab! Nike as been associated with Football (Soccer) for many years. It wasn’t until 1998 that we saw the first Nike Mercurial Football boot (Soccer Cleat). 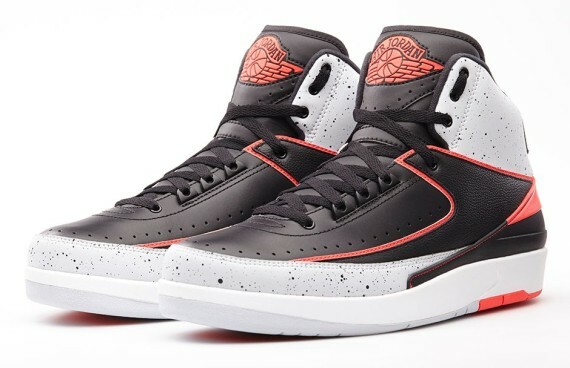 It was a shoe that Nike created and inspired by an athlete who bought a completely new style and brand of football. They were worn by none other than the great Ronaldo during World Cup 1998 in France, and no it wasn’t Cristiano. The tagline for this shoe was “Ultralight, so your legs can be as fast as your imagination”. 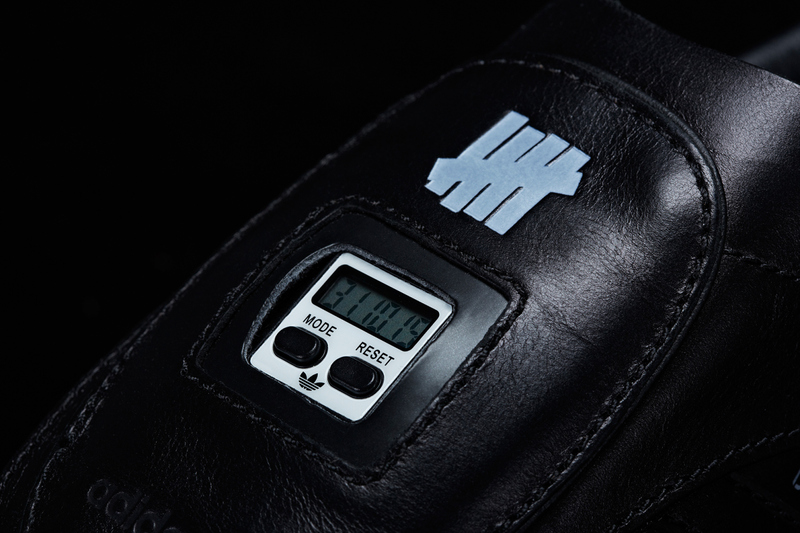 Now this iconic shoe range moves from the football pitch to the streets. 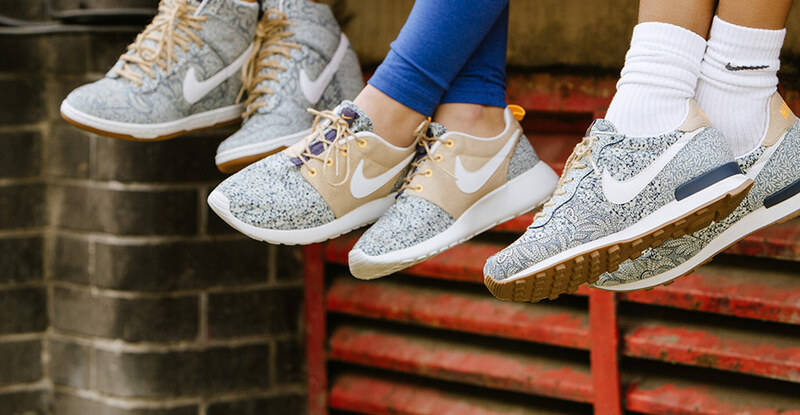 Liberty London, the famous department store based in London’s West End well known for their floral and graphic prints is once again collaborating with Nike to produce a range of womens footwear and apparel exclusively for the store for 2014.